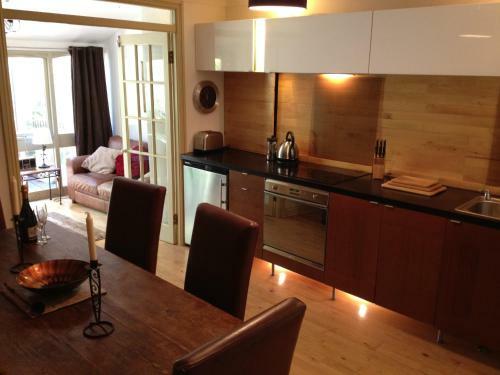 One and two bedroom serviced apartments in the heart of Bath, able to accommodate up to six people. These luxurious properties have large screen televisions with Netflix and fully equipped kitchens with oven, microwave, dishwasher and coffee machine. Included in the room rate is a full English breakfast which is serviced in a restaurant next door. Free wifi provided.